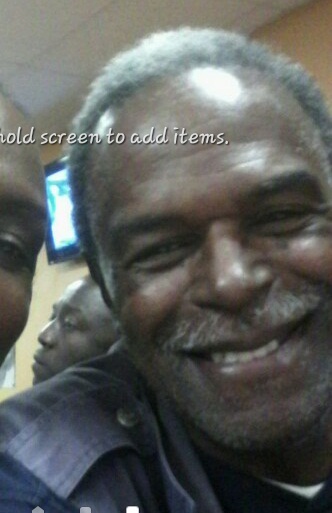 James Singleton was last seen around 1625 hours on 03/13/16 in the area of the US60 and Mesa Drive in Mesa. James was following his wife to their home in Phoenix when he took the Mesa Drive exit off of the US60 in an unknown direction. 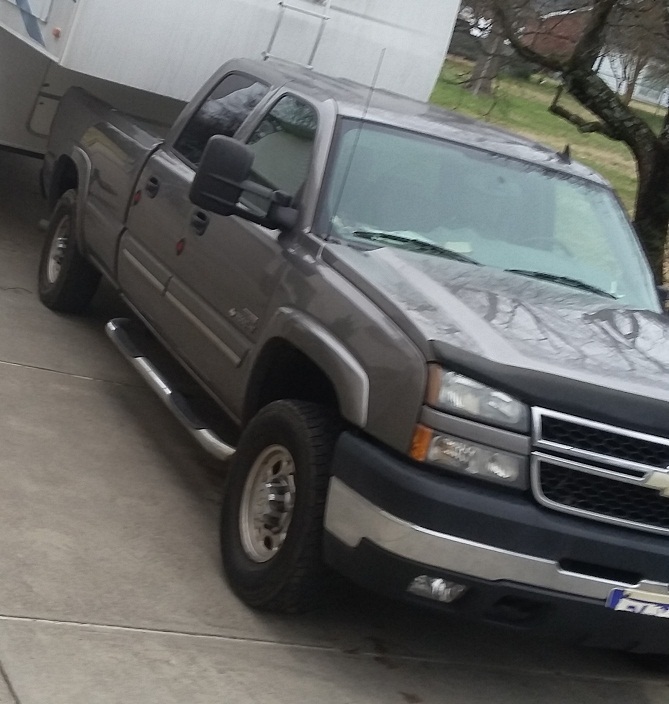 James is driving a dark grey 2006 Chevy Silverado 4 door extended bed truck with NC plates DDS3328. The truck has running boards and boxes and shelving in the back. James is traveling with his 5 month old Rottweiler. James moved to the valley on Wednesday from North Carolina and is unfamiliar with the area. His family is very concerned for his welfare. James suffers from Alzheimers, depression and ulcers. He does not have his medication with him. James was last seen wearing dark grey sweatpants with black/white stripe, dark long sleeve shirt with beige fisherman's vest and brown shoes. James now has a goatee. This is the actual vehicle James is driving.